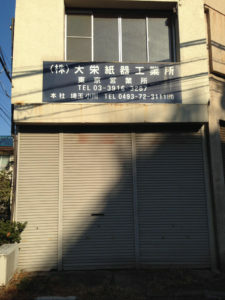 Suggested admission between 1,000 to 2,000yen. 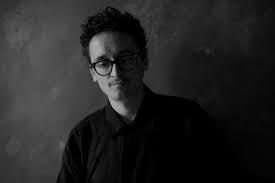 born January 28, 1977 in Oslo, Norway is a Norwegian jazz vocalist, saxophonist and composer, based in Copenhagen, Denmark. 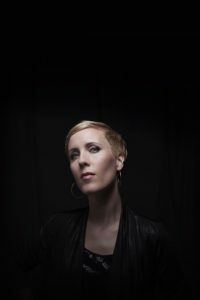 She is known for her extended and experimental vocal techniques, often mixed with the use of live electronic processing, and for her collaborations with artists such as Jon Balke, Theo Bleckmann, John Hollenbeck, Lionel Loueke, Chick Corea, Trondheim Jazz Orchestra, Trondheim Voices, Christian Wallumrød, Marc Ducret, Mats Gustafsson, Bo Stief, Marilyn Mazur, Terje Isungset, Nikolaj Hess, Mikkel Ploug and John Tchicai. Pettersen’s work also incorporates performance, theatre and visual art. She has collaborated with choreographers such as Kjersti Alveberg and Stuart Lynch and in a series of projects with Cirka Teater. She has exhibited paintings and graphic prints in Norway (Rana Kunstmuseum, Galleri Fenka) and Denmark (Galleri Arleth), and has made cover art for the German record label Winter & Winter. Joachim Badenhorst (°1981 Antwerp) has been active in the experimental and improvised music scene in Europe and abroad for the past 15 years. Following his master degree in jazz studies at the Royal Conservatory of the Hague, he has since divided his time between Belgium and cities in the US and Europe, collaborating and recording with jazz and experimental music ensembles and artists, such as Han Bennink, Tony Malaby and Noël Akchoté while incessantly exploring the visceral elements of sound. His output ranges from solo improvisation to leading large formations, such as his own Carate Urio Orchestra. Badenhorst appears on over 50 cd’s on over 10 record labels. In 2012, he launched his own label KLEIN, as a creative platform to initiate collaborations, experiment and play with unconventional design, and as an outlet for fringe musical projects. 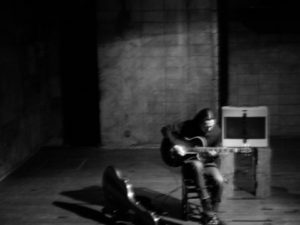 Since 2010 Badenhorst has been developing his solo​programme consisting of improvisations and compositions for solo acoustic and electro­acoustic wind instruments. Badenhorst released three solo albums: The Jungle He Told Me (Smeraldina­Rima 2012) , Forest//Mori (Klein 2014) and Kitakata (Santé­Loisirs 2016). Solo performance highlights include Météo Festival (France 2016), Mengi (Iceland 2015), Brussels Jazz Festival (Belgium 2015), Taktlos Festival (Switzerland 2015), Molde Festival (Norway 2014), Stanser Musiktage (Switzerland 2014), Orléans Festival (France 2014). ​Carate Urio Orchestra​. This ensemble released the albums Sparrow Mountain (KLEIN,2013), Lover (KLEIN 2016), Ljubljana (Cleanfeed 2016). Carate Urio performance highlights include Jazz Middelheim (2014), Brand! Festival (2015), Bimhuis Amsterdam (2015), Ljubljana Jazz Festival (2015), Gent Jazz Festival (2016) and tour of the east coast of the USA in June 2016. The Icelandic quintet​Mógil​ released the albums Ro (Radical Duke 2008), I​ stilluni hljomar (Mogilmusic 2011), ​Korriro (Mogilmusic 2015). Mogil performance highlights include the Reykjavik Jazzfestival (2015), Dranouter aan zee (2012), Iceland Airwaves (2008 and 2012) Womex Festival (2009). The acoustic duo Rawfishboys with French bassist Brice Soniano released the albums War (self­released 2005), ‘Piano works/worksnt’ (Spocus 2010) and an upcoming album for De Werf in 2017. The acoustic trio​Baloni​(with Frantz Loriot and Pascal Niggenkemper) released the albums​ Fremdenzimmer (Cleanfeed 2011), ​Belleke (Cleanfeed 2014), Ripples (Cleanfeed 2015). Baloni’s performance highlights include Meteo Festival (2013), Banlieues Bleues Festival (2013), Jazz Nevers Festival (2013), JIGG Lissabon (2014). 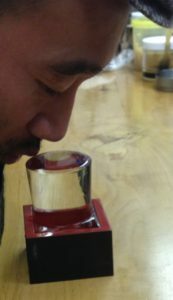 Toshimaru Nakamura’s instrument is the no-input mixing board, which describes a way of using a standard mixing board as an electronic music instrument, producing sound without any external audio input. The use of the mixing board in this manner is not only innovative in the the sounds it can create but, more importantly, in the approach this method of working with the mixer demands. The unpredictability of the instrument requires an attitude of obedience and resignation to the system and the sounds it produces, bringing a high level of indeterminacy and surprise to the music. Nakamura pioneered this approach to the use of the mixing board in the mid-1990’s and has since then appeared on over one hundred audio publications, including nine solo CD’s. 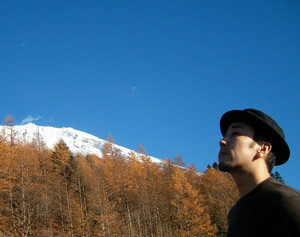 As an active organizer of concerts in Tokyo, Nakamura has helped many musicians coming to Japan find places to perform, both with himself and with others. 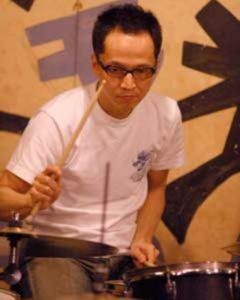 From 1998 to 2003 Nakamura and Tetuzi Akiyama ran the concert series Improvisation Series at Bar Aoyama and then later the Meeting at Off Site series of concerts. Both these concert series were crucially important in exposing a new manner to improvised music (referred to as Electro Acoustic Improvisation) to the Japanese public and to foreign musicians visiting Japan, making Tokyo one of the global hotspots for this new approach to music. Guitarist. 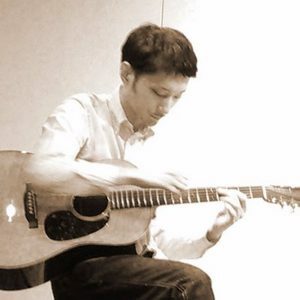 Born in Yokohama, Japan in 1978.
started playing the guitar and soon came to concentrate on improvisation. Since 2004 he had continued regular solo concerts until 2013 Sep, as an approach to delve into the workability of solo playing. also he try to meet other musicians. 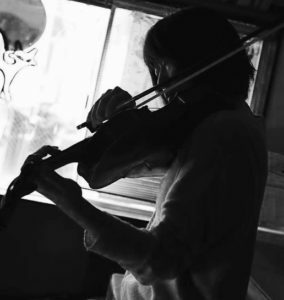 Yoshiki Ichihara is a music student who examines the possibility of randomization in music. He uses Max/msp as a compositional tool to escape from his own musical idiom during his bachelor. 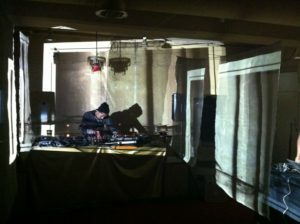 Currently, he has released several albums and exhibited installations using a computer and his musical instruments as results of experimentations on interventions with randomisation. Ryutaro Endo is a guitarist based in Tokyo. 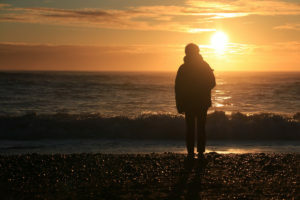 After studying Photography and Art, he transitioned his creative expression into music. 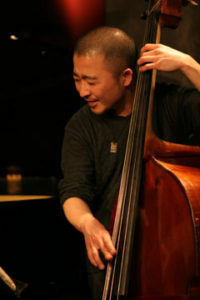 While being part of the Tokyo Avant-garde and improvised music scene, Endo keeps his music rooted in traditional styles such as Jazz and Blues and performs diversely with various musicians. His solos, on the other hand, use fundamental guitar tones which balance explorations of the familiar and the unknown. 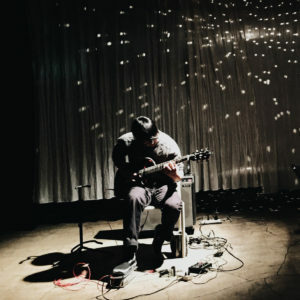 To our mind, Ryutaro’s guitar playing evokes traces of early Taku Sugimoto and Jim O’Rourke alongside a slowly shifting melodic sensibility almost akin to the more tattered ends of minimalism.